Recycled glass may be recovered from a variety of sources and processed for use in a variety if industrial applications. 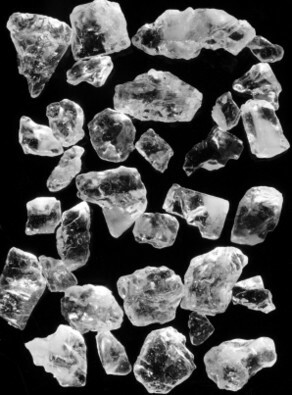 This environmentally friendly and cost effective material provides a viable alternative to silica sand. A combination of crushing, sorting, magnetic separation and screening is used to classify the material into a range of grain sizes from 10mm diameter, down to dust. The glass media is available in white (Vitrosil 150 250-75um) and mixed cullet in all other grades. Applications include water filtration (see separate web page), decorative aggregates, decorative flooring, abrasives, as well as paint and polymer functional filler applications. 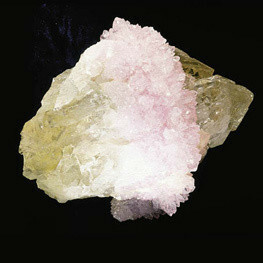 Minerals Marketing supply a range of Glass Media products for your application requirements. Material data sheets are available on request.